Explore strategies to infuse writing in all content areas! Practical Ideas for Educators offers substantial professional development seminars and educator resource materials for grades K – 8. PIE endeavors to make all of your educational needs EASY AS PIE. We bring the best educational resources to students and educators through quality professional development seminars designed to increase student achievement. All of our workshops have the option of earning graduate level credits by completing a follow-up activity after attending the one-day workshop. Engage in strategies to improve students' writing skills. 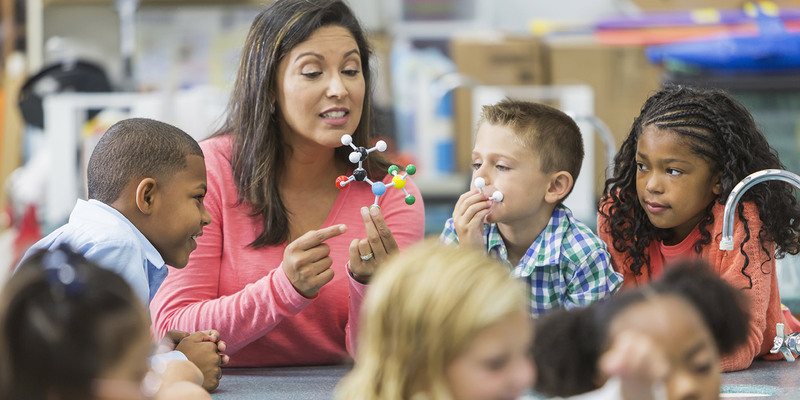 Learn strategies to connect key math concepts to literature. Come explore strategies to motivate the youngest learners in mathematics! Be the first to find out about our upcoming workshops and receive discount codes. We promise not to bombard your email, so please sign up now. "The workshops have great ideas that can be used in my classroom and are fun and engaging!" As the title says, it is "Easy" and it is also the best for the money!" "Only a one day commitment; the remainder of the work (paper) can be completed at my leisure!" "I enjoy the hands-on activities, great lessons and collaborating with other teachers!" "You can't beat the price! It's the best deal out there for professional development!" "I was referred by one of my colleagues and I've been hooked every since." "I love the Easy as PIE workshops because the presenters are AMAZING, INFORMATIVE, and ENTERTAINING!"